Richard Gutierrez's lawyer Atty. Marie Glen Abraham on the dismissal of reckless imprudence resulting to homicide case against the actor: "He is happy that the court concurred with his claim that the incident that happened last may 2009 was a pure 'accident'. Walang may gusto nun. In fact, he was also injured as a result of said accident. But he is not happy that because of said accident, his personal assistant died. He will forever grieve and sympathize with the family of Norman." 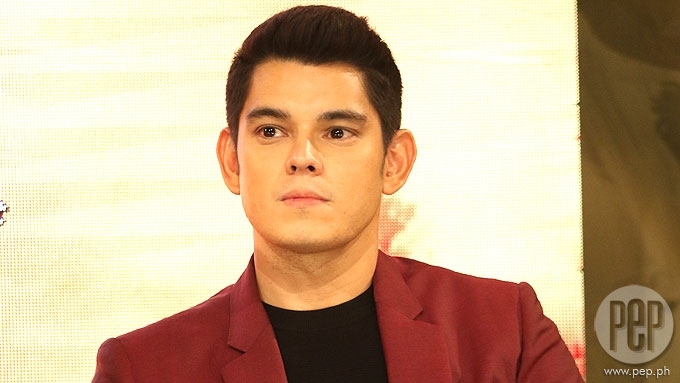 Richard Gutierrez’s camp said that the actor felt “relieved” now that the reckless imprudence resulting to homicide case against him has been dismissed by the Silang-Amadeo Municipal Circuit Trial Court. This was in relation to the fatal car accident with Richard being accused of alleged "overspeeding" and "inexcusable lack of precaution" while driving his sports car along Sta. Rosa-Tagaytay road back in May 2009. 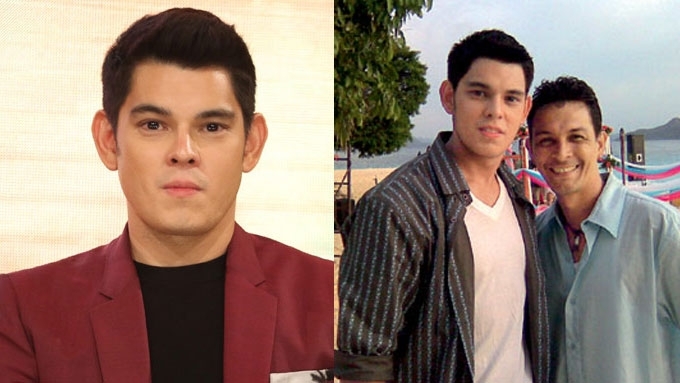 Richard’s car crashed into a Meralco concrete post and three coconut trees, causing the death of his personal assistant Nomar Pardo, who was one of the passengers of the actor at the time of the accident. The other passenger was Richard's bodyguard. The court's resolution, dated June 30, 2017, was penned by Judge Maria Luwalhati Cruz. In an exclusive exchange of text messages with PEP.ph (Philippine Entertainment Portal) today, July 13, Richard's legal counsel Atty. Marie Glen Abraham said that the case was junked due to insufficient evidence. Asked about the 33-year-old actor’s reaction to the dismissal of the charge against him, Atty. Abraham answered, “Richard was relieved because finally after more than eight years (8), the court has already arrived at a decision with respect to said case. “Walang may gusto nun. In fact, he was also injured as a result of said accident. “But he is not happy that because of said accident, his personal assistant died. LONE WITNESS. Nomar's widow, Lorayne Pardo, was the primary complainant and sole witness in this eight-year legal battle against Richard. Citing the court’s resolution over the complainant’s overspeeding allegation against the actor, Atty. Abraham pointed out that Lorayne did not have first-hand knowledge of the car accident. Richard’s legal counsel explained, “The court ruled that the prosecution failed to prove beyond reasonable doubt the element of reckless imprudence which includes the allegation of overspeeding. “The prosecution only presented the complainant, who is the wife of the deceased, as its lone witness. “Her testimony was presented for the purpose of proving that she is the wife of the deceased and that she was the one who filed the criminal case against Richard. Atty. Abraham continued, “In fact, she admitted that she just learned of the accident only at 5am when Monching called her and that she just arrived at the hospital at 7am. "Monching" is Ramon Christopher, the half-brother of Richard. Such talks, she said, were part of the legal proceedings with a designated mediator during mediation and a judge during judicial dispute resolution. But Richard’s legal counsel stressed that all talks of possible settlement between the two parties "failed" prior to the trial of the case. The actor’s lawyer added, “From this, Richard just want to move forward. 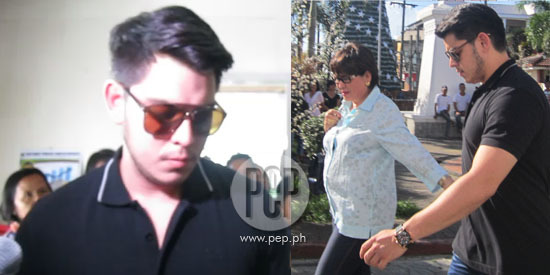 PEP has also tried to reach the camp of Nomar's wife Lorayne Pardo for comment, but the latter’s legal counsel Atty. Ricardo Moreño has yet to issue an official statement at press time.